China Pressure Vessel Manufacturer www.secmachinery.com supplies Pressure Vessel in all kinds of materials, such as stainless steel, alloy steel, etc. 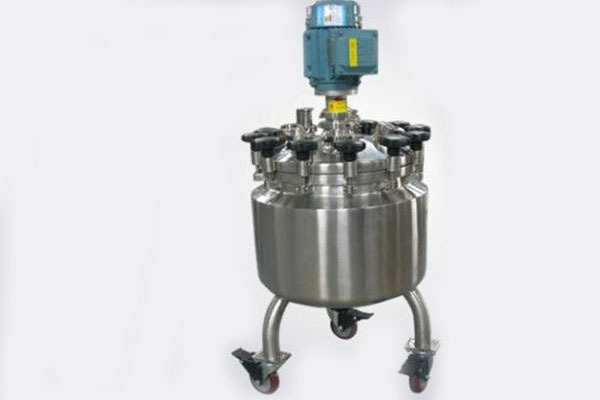 China Pressure Vessel Manufacturer www.secmachinery.com offers Stainless Steel Liqulid Preparation Vessel. 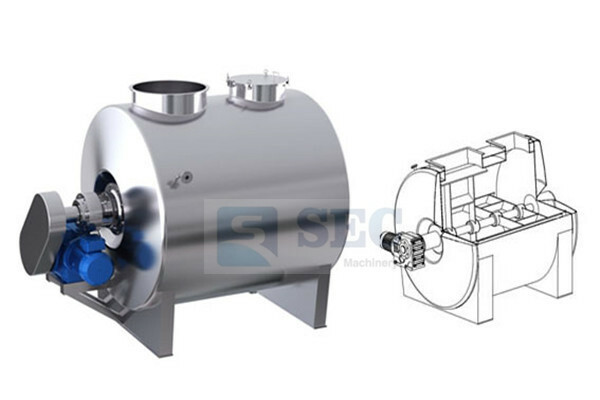 China Vacuum Emulsifying Machine Manufacturer www.secmachinery.com offers Stainless Steel Vacuum Emulsifying Machine. 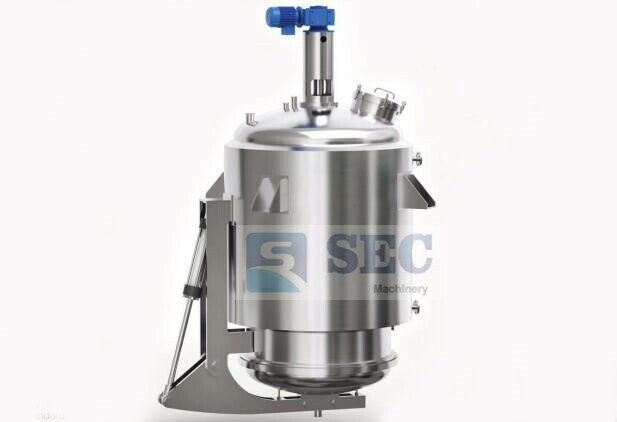 China Emulsification Tank Manufacturer www.secmachinery.com offers Stainless Steel High Shear Emulsification Tank. China Dissolving Tank Manufacturer www.secmachinery.com offers Stainless Steel Horizontal Melting Dissolving Tank. 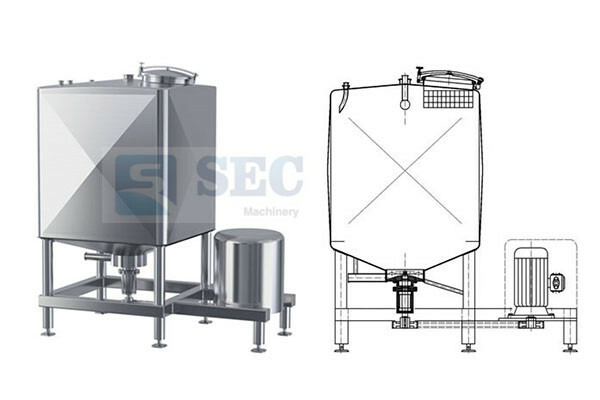 China Fermentation Tank Manufacturer www.secmachinery.com offers Stainless Steel Beer Fermentation Tank. China Fermentation Tank Manufacturer www.secmachinery.com offers Biological Fermentation Tank. China Fermentation Tank Manufacturer www.secmachinery.com offers Stainless Steel Wine Fermentation Tank. 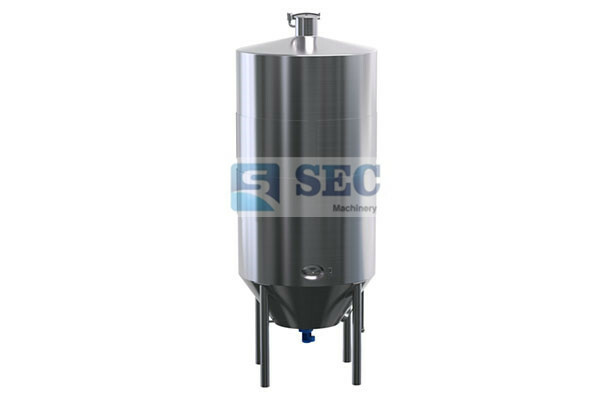 China Fermentation Tank Manufacturer www.secmachinery.com offers Stainless Steel Biological Fermentation Tank. 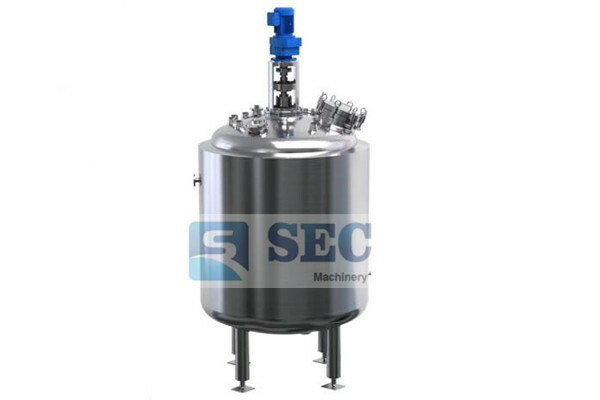 China Extraction Tank Manufacturer www.secmachinery.com offers Stainless Steel Multi-function Extraction Tank. China Extraction Tank Manufacturer www.secmachinery.com offers Stainless Steel Tea Extraction Tank.